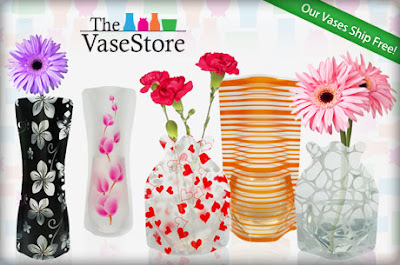 $18 for 6 Unbreakable/Collapsible Vases + Free Shipping + $10 Credit to 1-800-FLOWERS! Head over to Eversave and you can get 6 unbreakable, collapsible vases + $10 in credit to 1-800-FLOWERS for as low as $18! Even better, the vases will ship to your house for free! The deal is on sale for $20, but you can get it for $18 if you create a new Eversave account here. New accounts get an instant $2 credit in their account that can be used on any deal! You'll be able to use both codes on their respective sites immediately after you purchase so you don't have to wait to redeem a voucher!